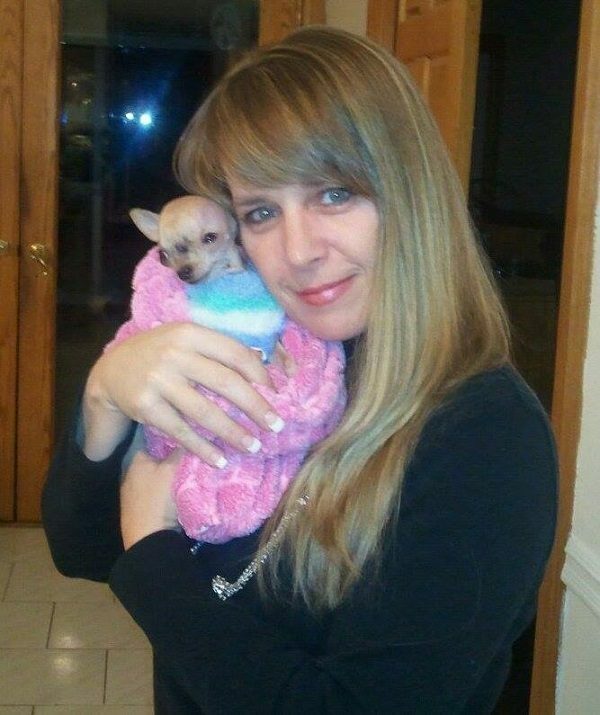 Sue Rogers is a married mother with four children and an animal lover. “I was that little kid who brought home the injured bird or the stray cat.” But, she never had a special needs pet until Mia came into her life. 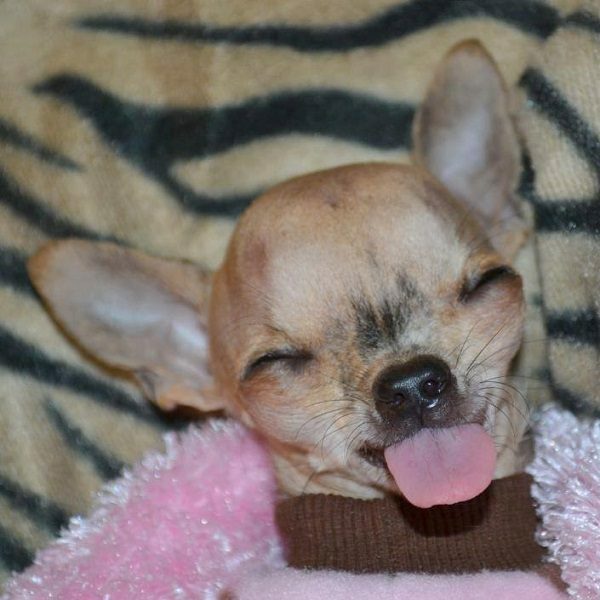 Mia, “The Cleft Palate Chihuahua,” was born following an emergency C-Section on June 26, 2010, weighing in at just 3 ounces. Mia’s mother, Juliet, had already given birth to two other puppies at home, but Rogers felt one more. At the emergency veterinarian, a fetal ultrasound revealed a weak heart rate and Rogers was faced with two choices: Take Juliet home to deliver a dead puppy or have her undergo a C-section to deliver a dead puppy. Rogers opted for the C-section so Juliet would be out of pain. When Mia was born, she had a cleft palate. Rogers was told that when one genetic defect is discovered, there is usually more and that death from aspiration pneumonia was likely. She was advised to euthanize Mia. “I knew nothing about cleft palates in dogs, and I was not comfortable making a decision to put her to sleep,” she told the veterinarian. Rogers began research that yielded little to no information about cleft palate puppies. One thing she did learn is that they needed to be tube fed. Otherwise, they could aspirate, which Mia did, and she also developed pneumonia. Rogers dubbed herself “the clueless wonder” because there was no help out there for her and she ignored repeated advice to euthanize Mia. Throughout Mia’s short life, she fought through and survived multiple bouts of pneumonia, underwent surgeries, and also had to have repairs that ultimately broke down. When a CT scan was performed at Cornell University, it revealed MIA had no palate. Taking care of Mia became Rogers’ sole focus. Mia had a feeding tube and required feedings five times a day. The most Mia ever weighed was 1 lb. 6 oz. 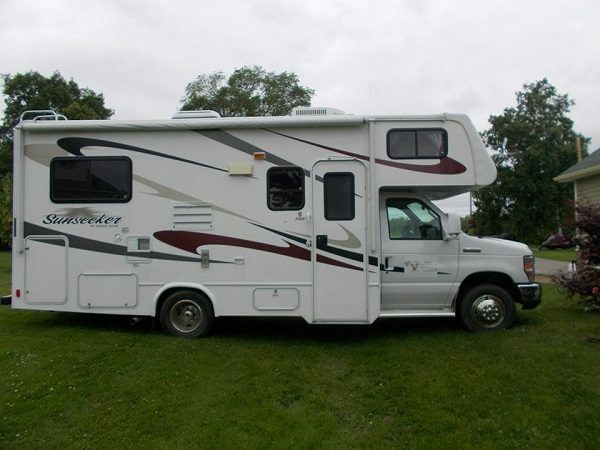 The Rogers bought a motor home and christened it the “Mia Mobile” so Mia could travel everywhere with them. While on the road, they would pull into a drive-through for hot water to warm Mia’s formula and feed her in the parking lot. Rogers needed to feel needed. Taking care of Mia cost Sue some friends. Family stopped coming over. “I don’t know if they thought I lost my marbles or what they thought,” she said. Although Mia was sickly, she was the funniest, spunkiest little dog. “She used to beat the crap out of her brother, and she had such a will to live,” Rogers said. A Facebook page attracted many followers. If the Rogers went out to dinner, Mia did too. 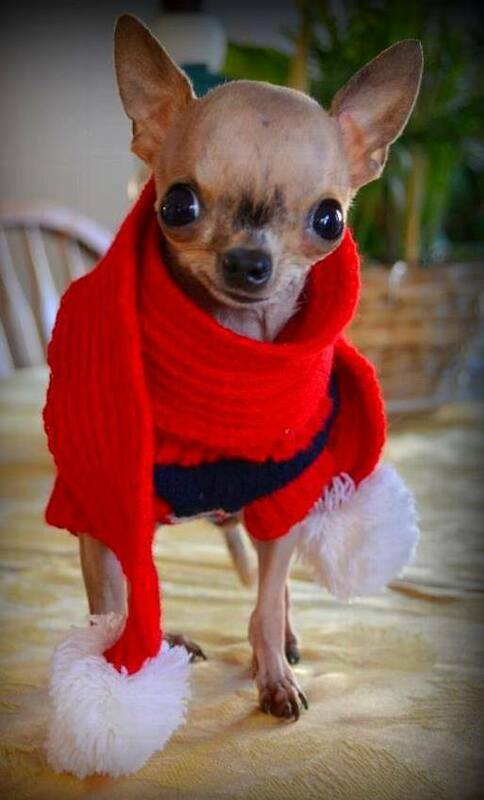 If they went to Niagara Falls, so did Mia, and the pictures were posted on Facebook “She was just a cute little Chihuahua puppy, but there are millions of cute Chihuahua puppies. She touched so many people,” Rogers said. Except on this day, Mia wasn’t peeking around the corner. Rogers pulled back the covers and told Mia it was time to eat, but Mia didn’t look right. She fed Mia and watched her until about 3 p.m., when she took her to the emergency vet. Mia developed pneumonia and stayed there for a few days, and then came home. She passed away on April 11, 2012, at 22 months. “It was the worst day of my life,” Rogers said. The “clueless wonder” founded the Mia Foundation to help others who have nowhere to turn. 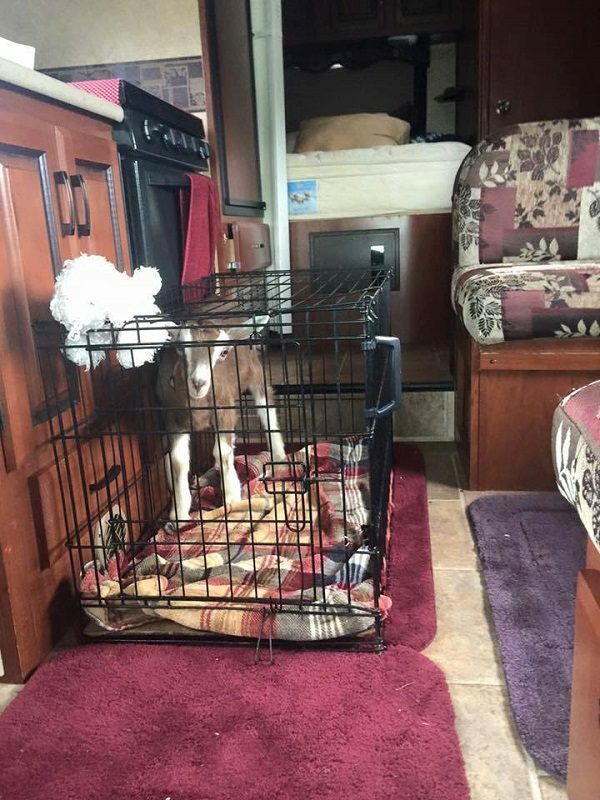 The Mia Mobile has been upgraded to a newer, larger version and is all-equipped to deal with all kinds of special needs animals, not just dogs. Since Mia, Rogers hasn’t taken any vacations, except for some overnight trips. 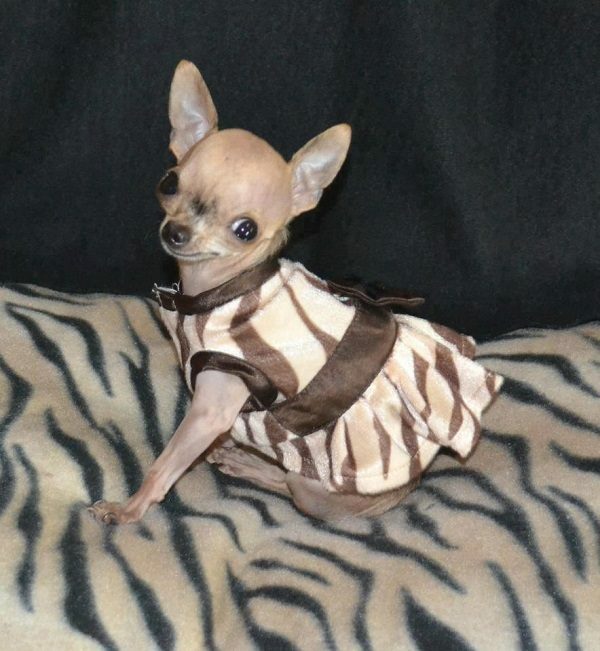 The post Sue Rogers Honors Mia the Cleft Palate Chihuahua by Helping Other Animals With Birth Defects appeared first on Dogster.